Never dose more Phosphorus than Nitrates, as this will create an imbalance within the aquarium and could result in favorable growing conditions for pest algae such as Cyanobacteria. 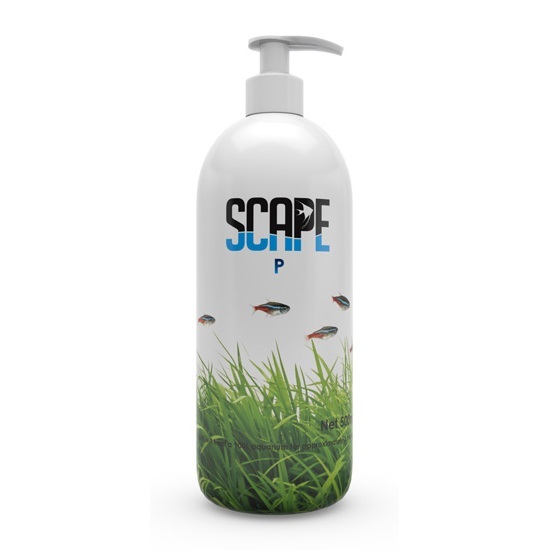 Scape P was developed to supply Phosphorus to the aquarium plants in the correct quantity. 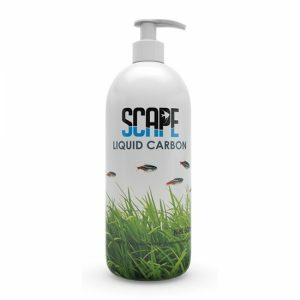 By adding one pump (approximately 1ml) of Scape P per 50L of aquarium water on a daily basis, you will be supplying enough Phosphorus for your aquarium plants. 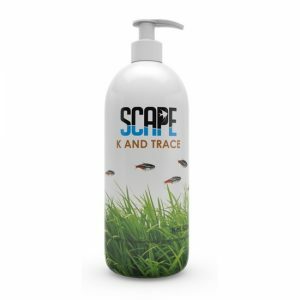 Plant growth will increase over time, and as your plant mass increases, you may increase your dosage of Scape P to keep up with your plants increasing demands. If a deficiency should occur, your plants older leaves will have dead patches on them, as the plant tries to reabsorb the nutrient in the leaf. The older leaves will also yellow and you may find that they fall off rather easily. 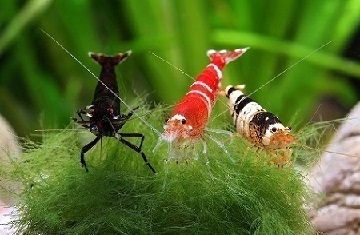 They will also be prime candidates for having Green Spot Algae growing on them. It is similar to a Nitrogen deficiency, but without the stunted, pale new growth. To counter this problem, one should immediately carry out a 50% water change, ensuring that you remove the dead leaf matter from the bottom of the aquarium. 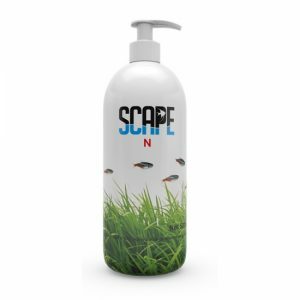 Once the aquarium is filled again, you can begin dosing Scape P as per the instructions on the bottle.